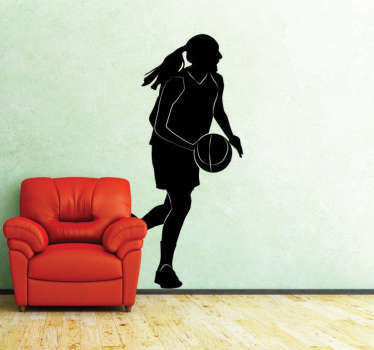 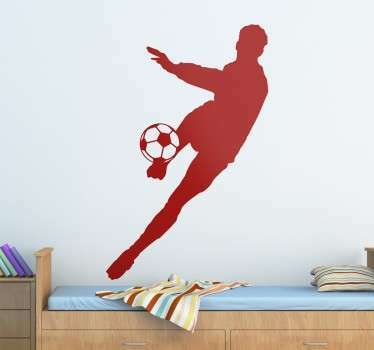 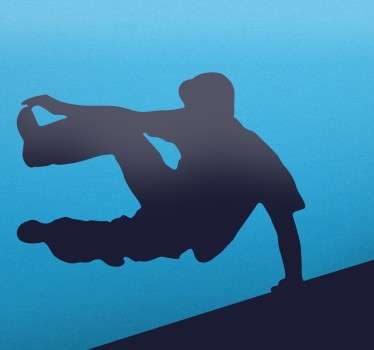 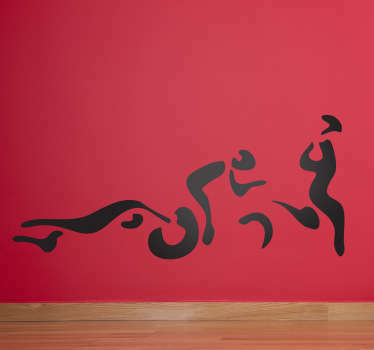 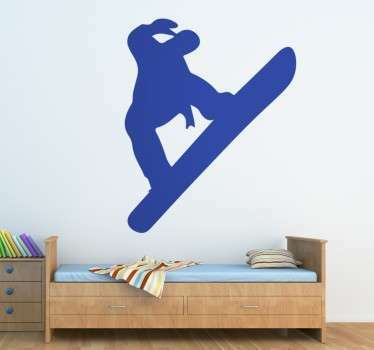 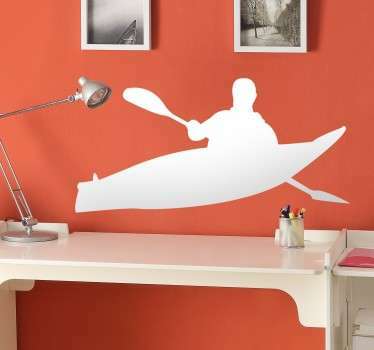 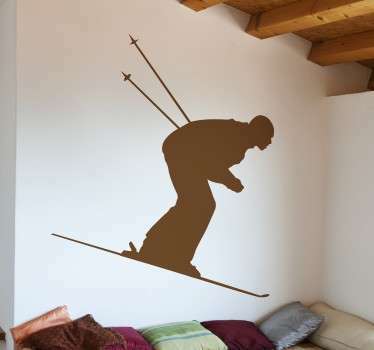 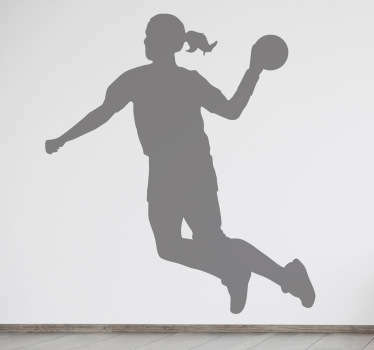 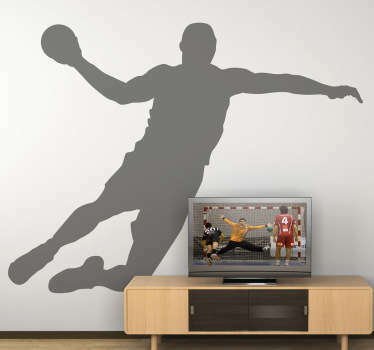 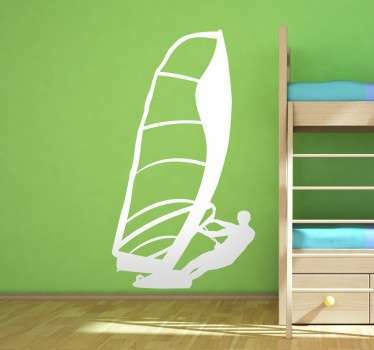 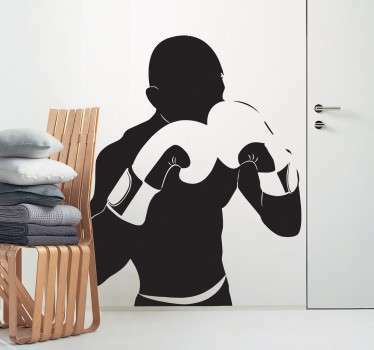 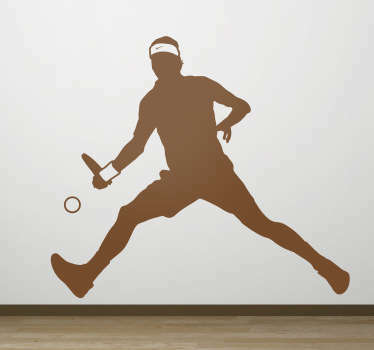 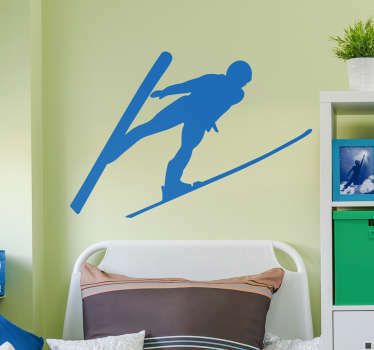 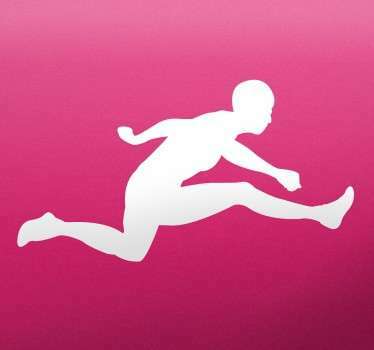 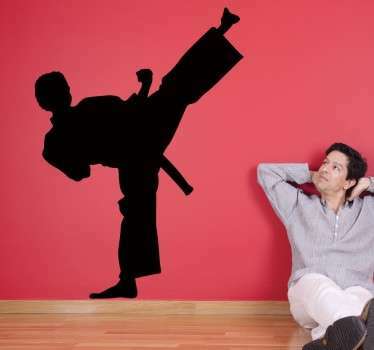 A great collection of wall art stickers with silhouette designs of people practising various sports. 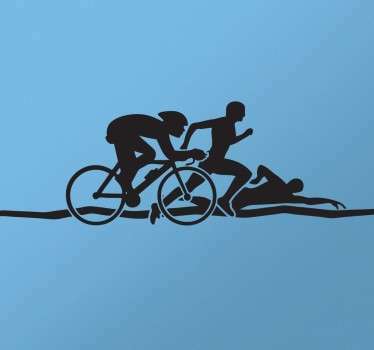 Are you an active sports person? 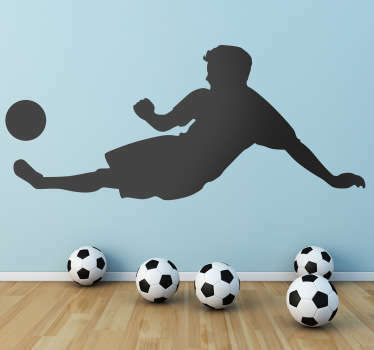 Whether you like to practice football, martial arts or even boxing in your spare time, you are sure to find a silhouette design of your favourite sport. 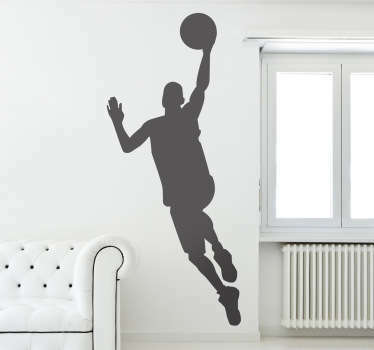 Ideal for decorating your spaces at home or even gyms and sports leisure centres.